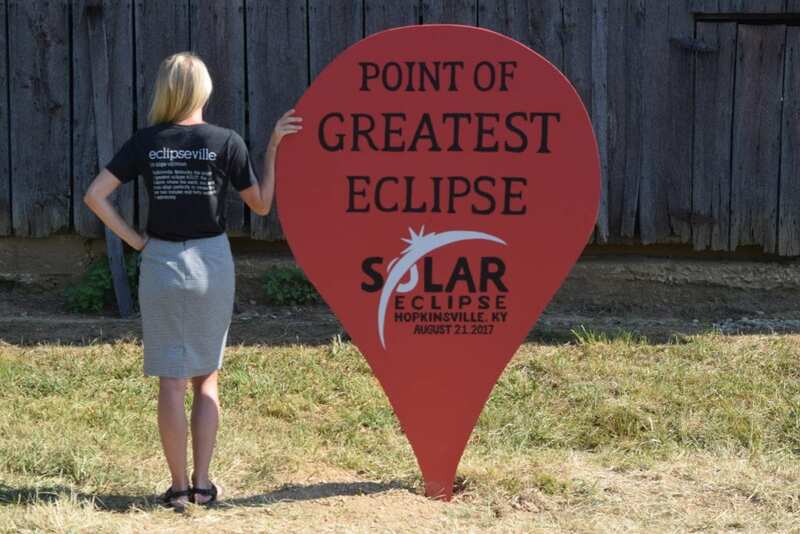 Purchase Your Commemorative Solar Eclipse T-Shirt Now! 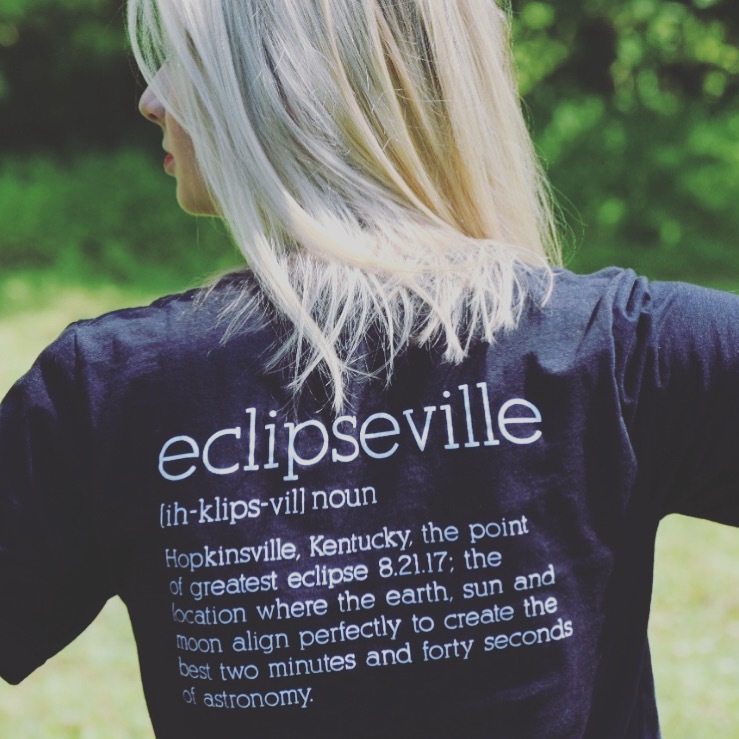 We designed and produced our Eclipseville definition tees prior to the solar eclipse, and they were so popular that we sold out. We got so many requests for them after we were sold out, that we decided to do one last round of our signature, super soft tees. 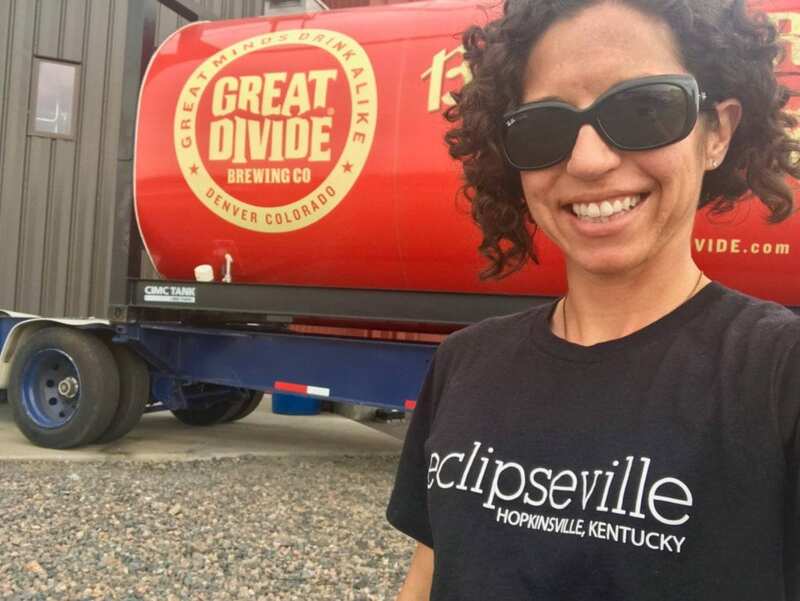 Through Wednesday, we’ll take more pre-orders for our super soft Eclipseville tees! Click below to Buy Now! 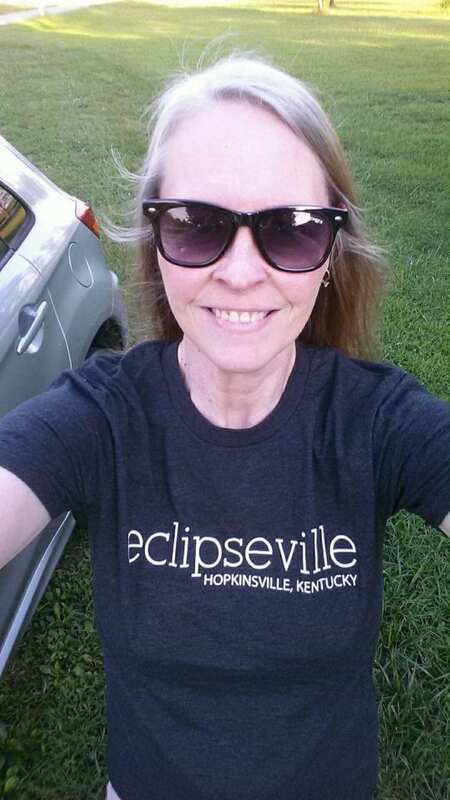 Thanks for shopping local for your Eclipseville tee representing the point of greatest totality – Hopkinsville, Kentucky! 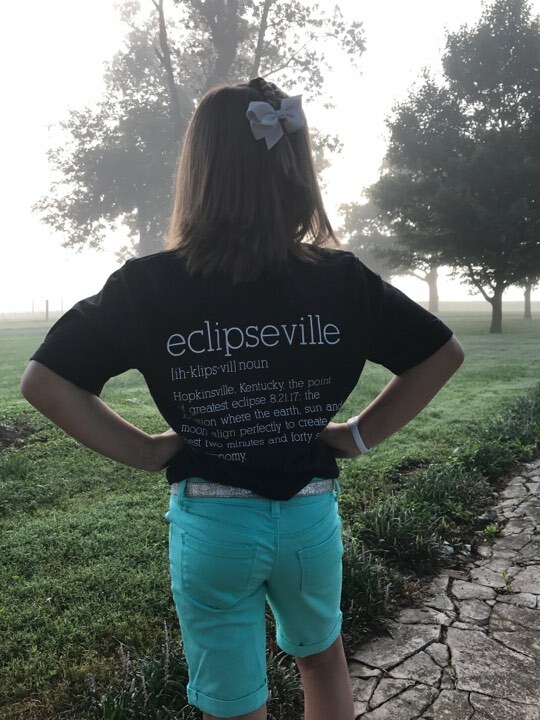 Orders will be accepted through Wednesday, August 23 and will be available for delivery and pickup in early September. While you’re here, shop around and check out some of the work we have done for our clients. We would love to help grow your business whether through branding opportunities with promotional products and custom apparel, or through our full-service marketing capabilities. 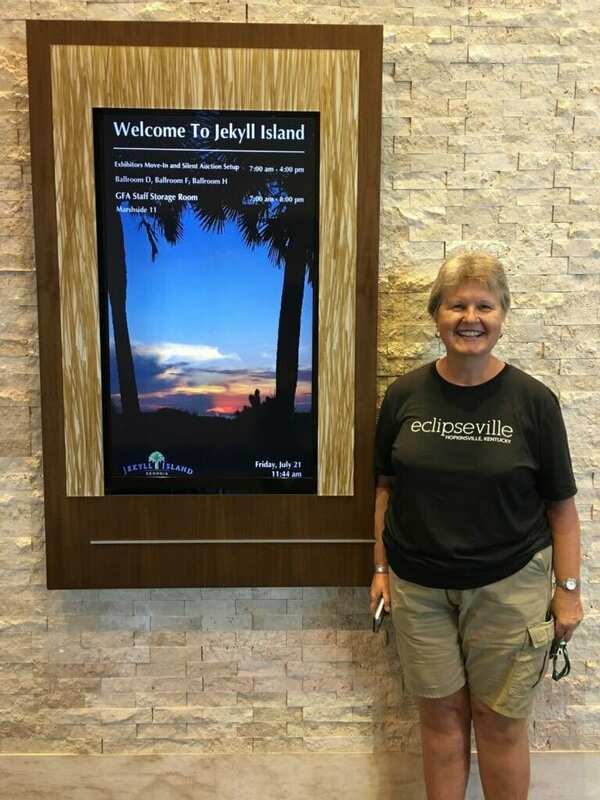 Check out some of our customers sporting their Eclipseville tees!